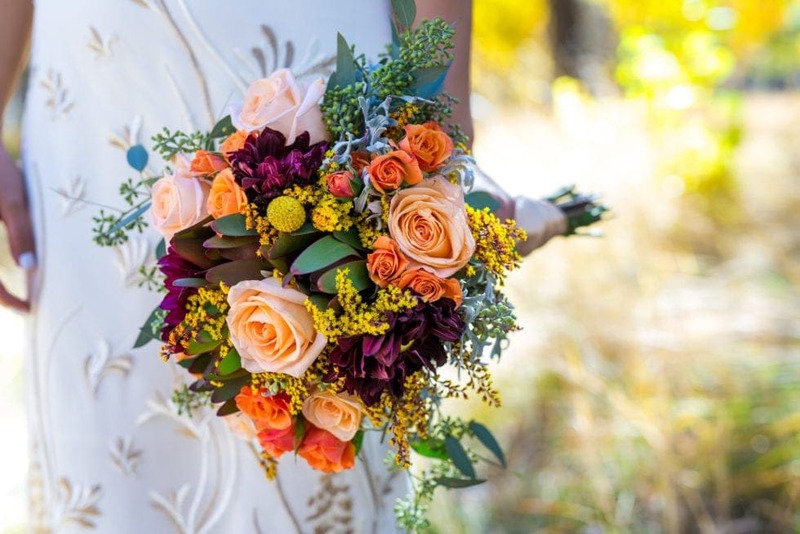 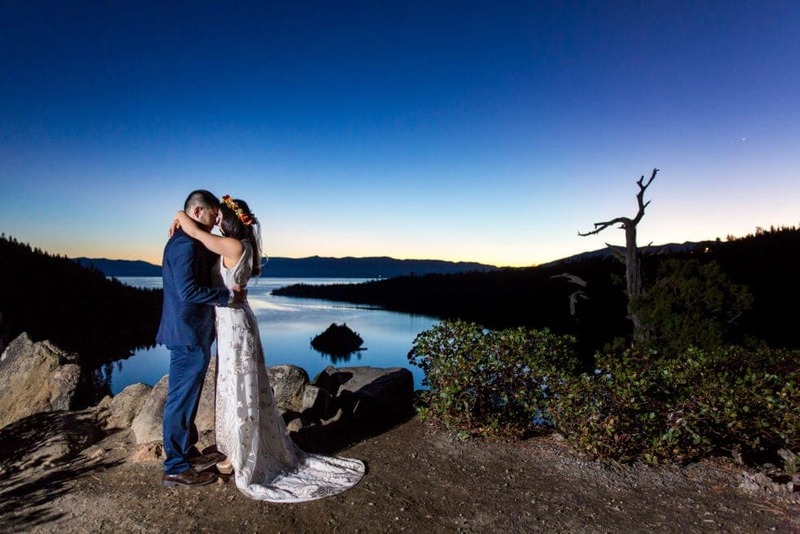 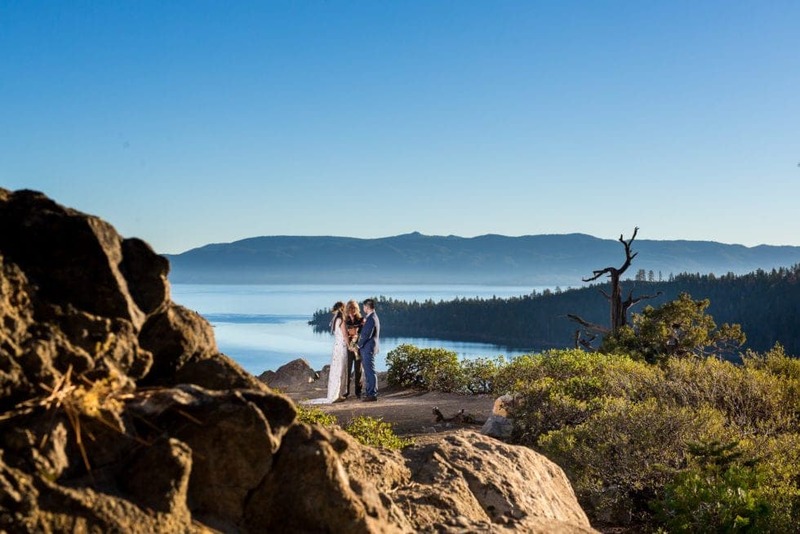 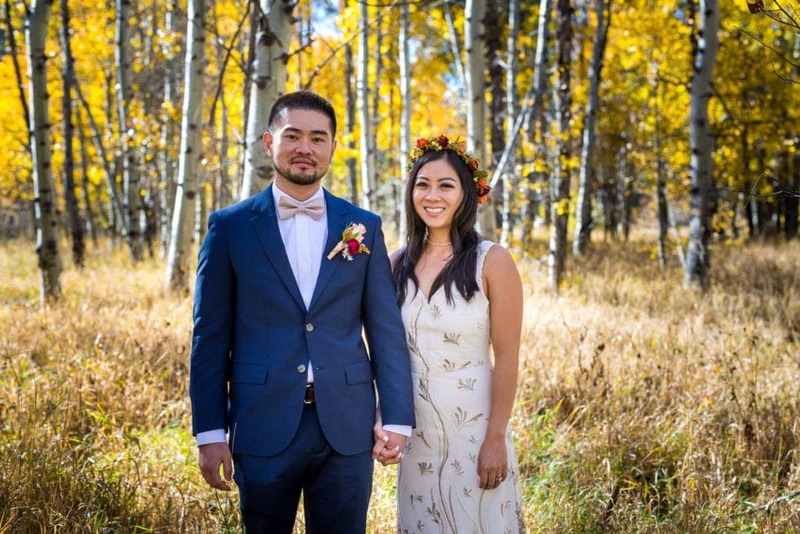 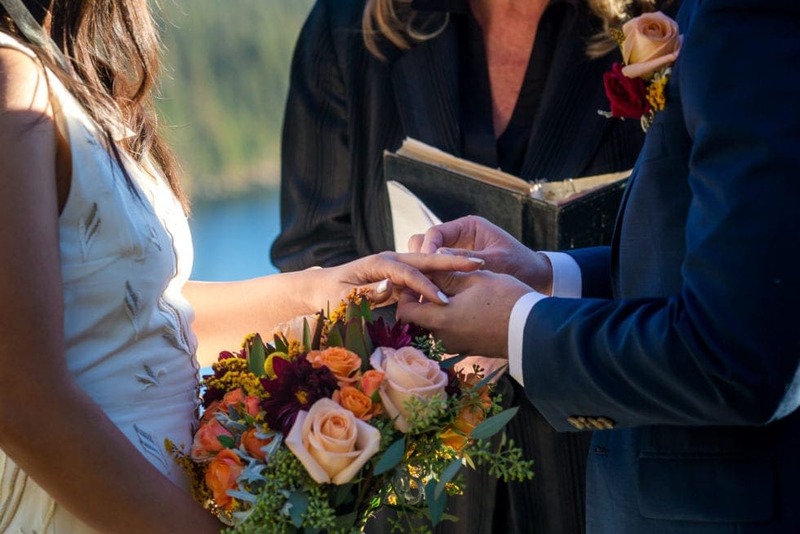 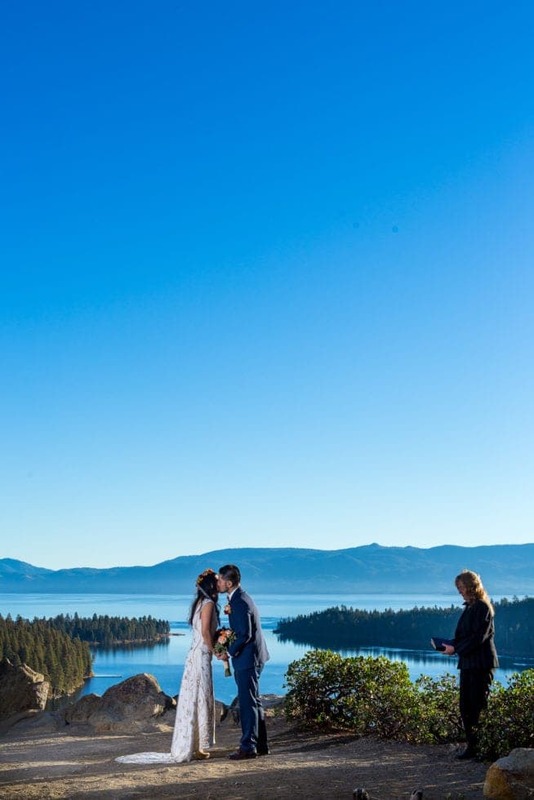 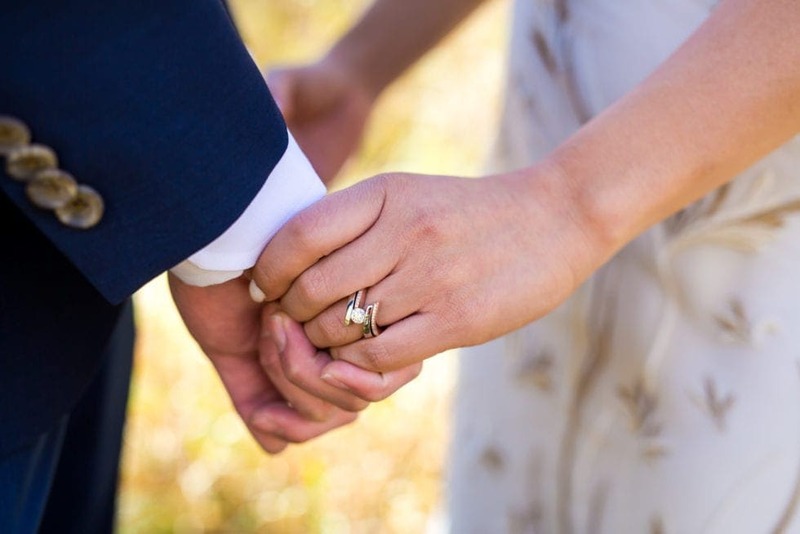 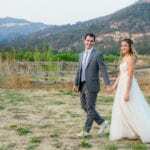 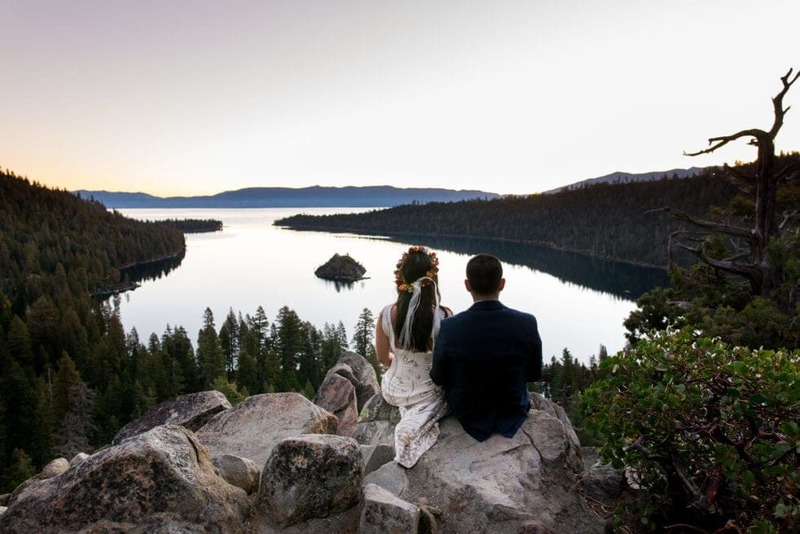 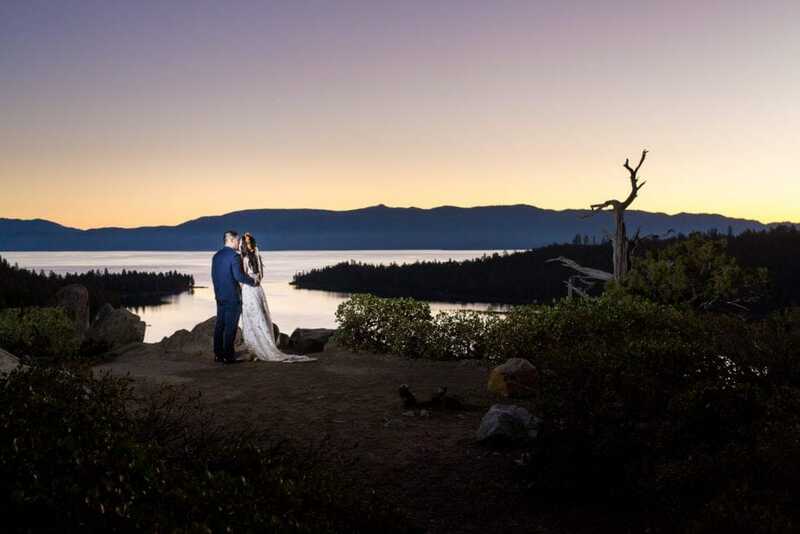 Chistiana and Jeffrey’s South Lake Tahoe wedding was right up my alley – starting with sunrise photos over Emerald Bay and ending with Sunset and stars over Sand Harbor, and all of Lake Tahoe’s diversity in-between! 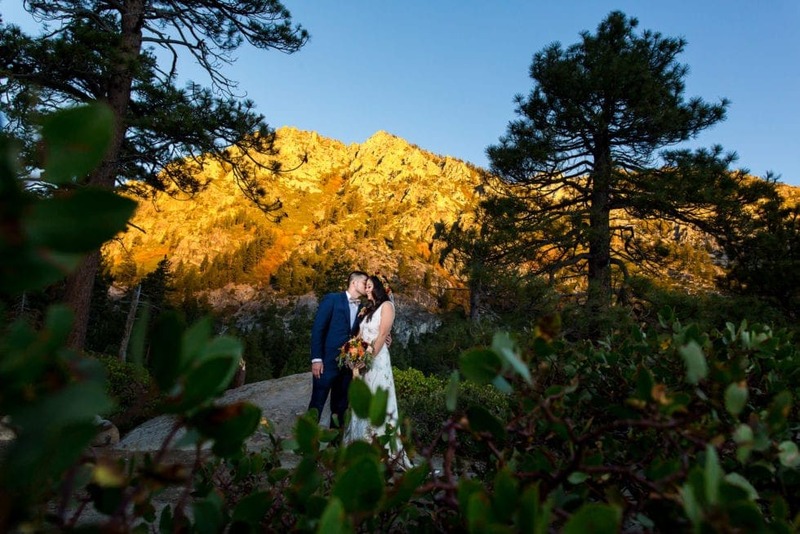 From the lake, to the mountains, to the trees – we got all of it! 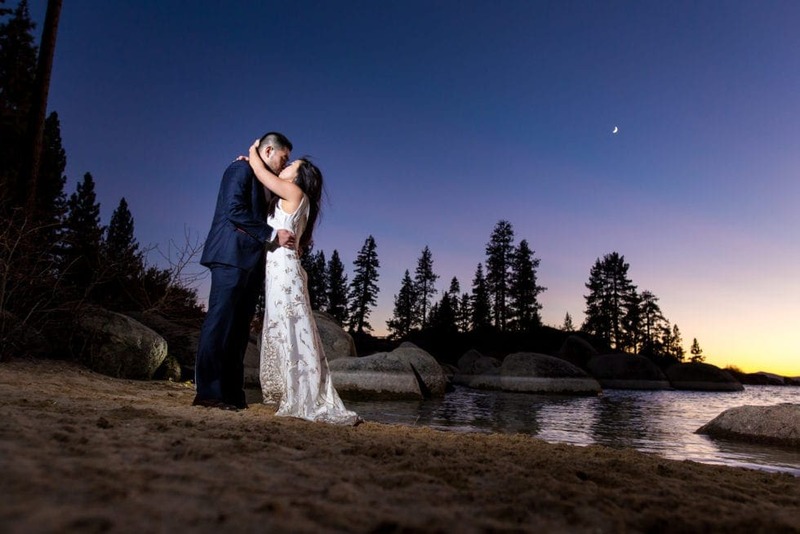 I met them bright and early for a sunrise ceremony and continued to photograph them all the way until sunset. 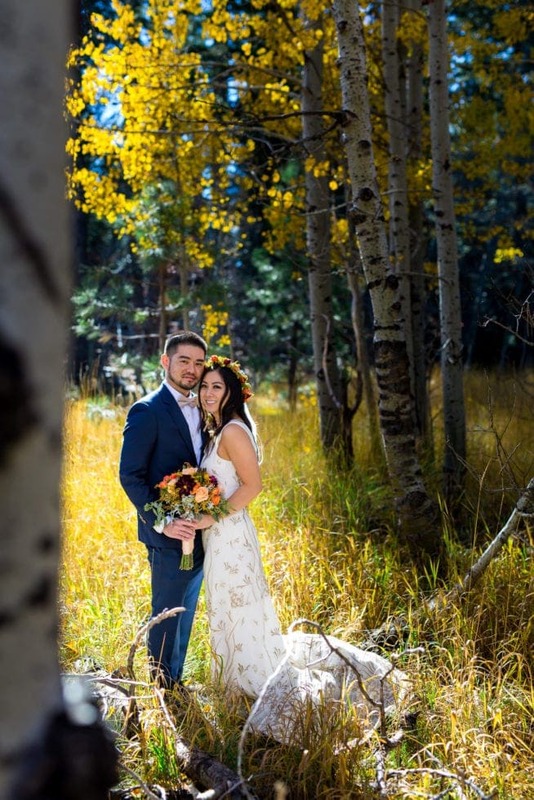 It was definitely a long day but these photos were totally worth it! 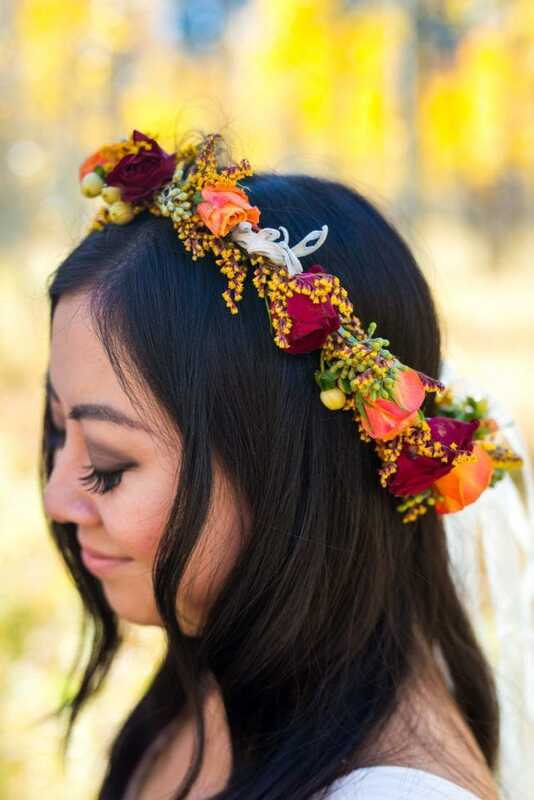 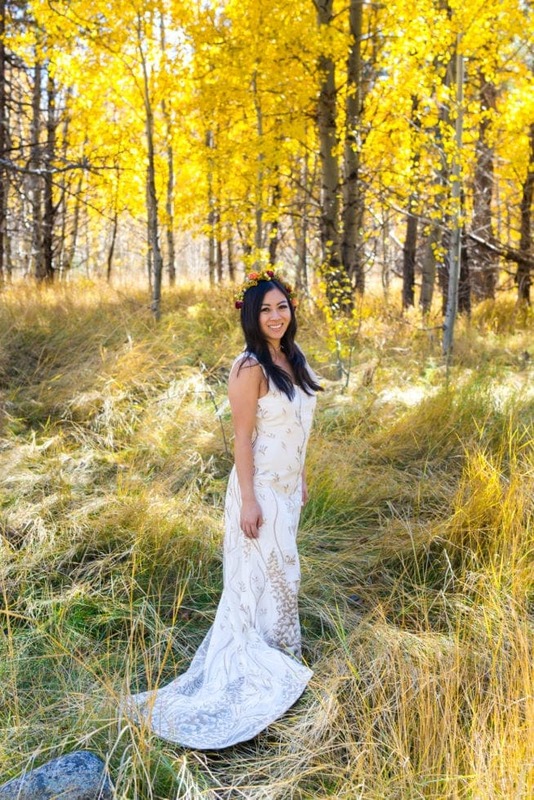 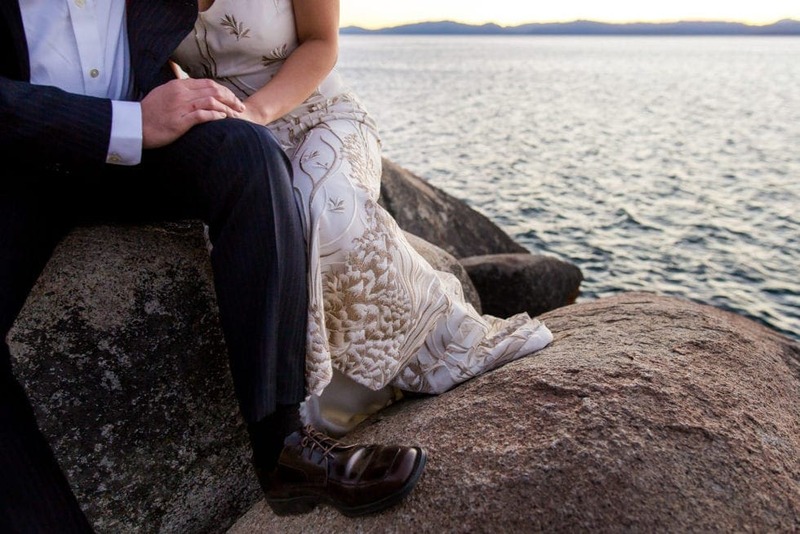 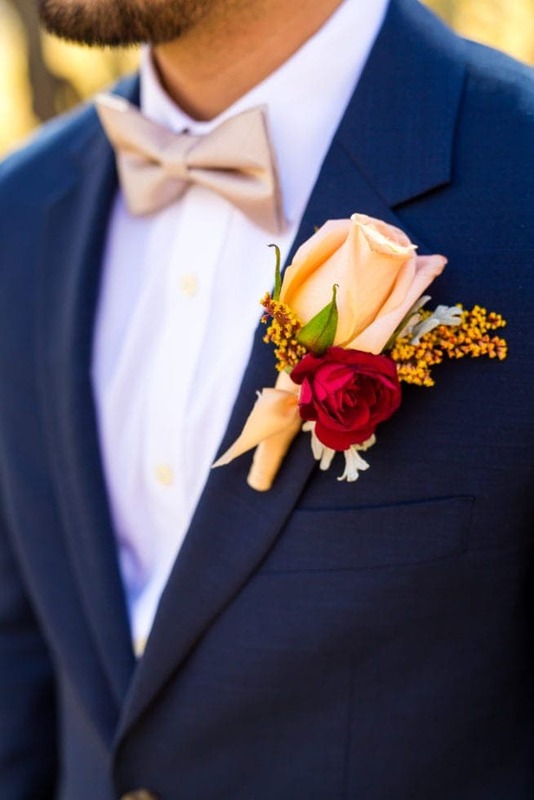 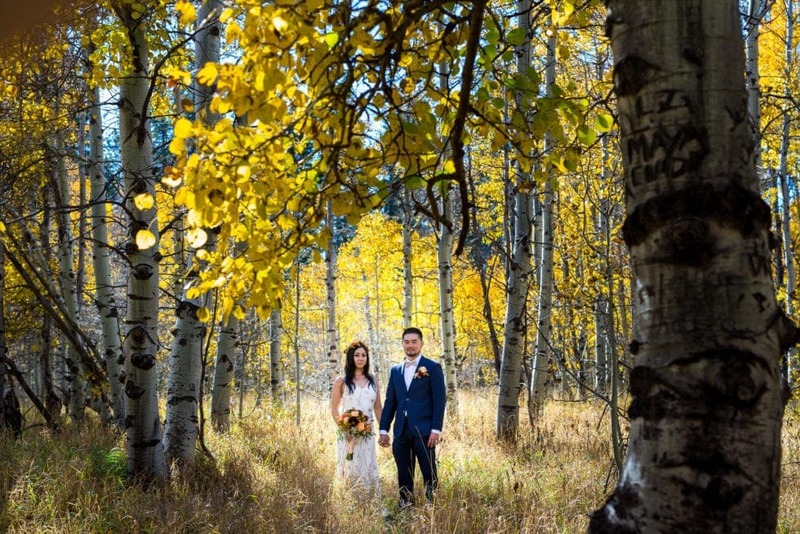 I love how versatile Lake Tahoe is for wedding photography and how many different backgrounds we were able to capture. 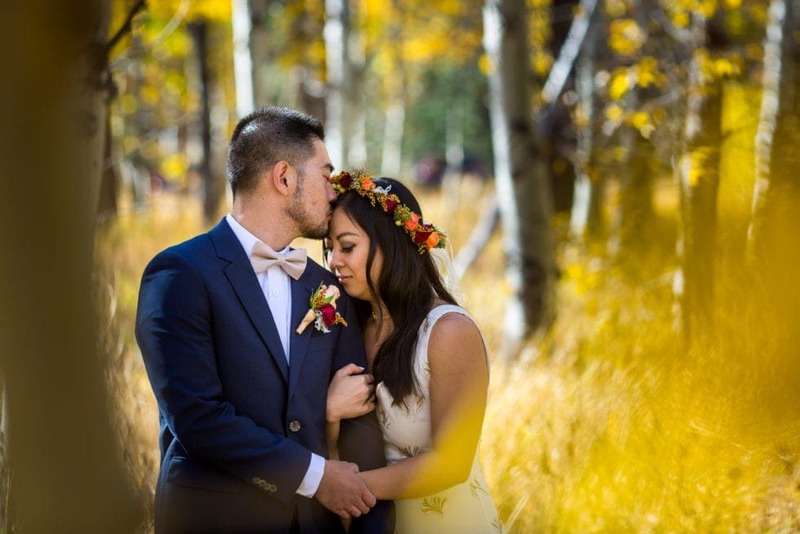 Their love of nature and each other definitely came through!